Summary: Prairie dogs are what is known as a keystone species–an animal that, through its activities, helps many other plants and animals survive. When people moved into the prairie dogs’ habitat and started using it as farmland, many other species were affected as well. 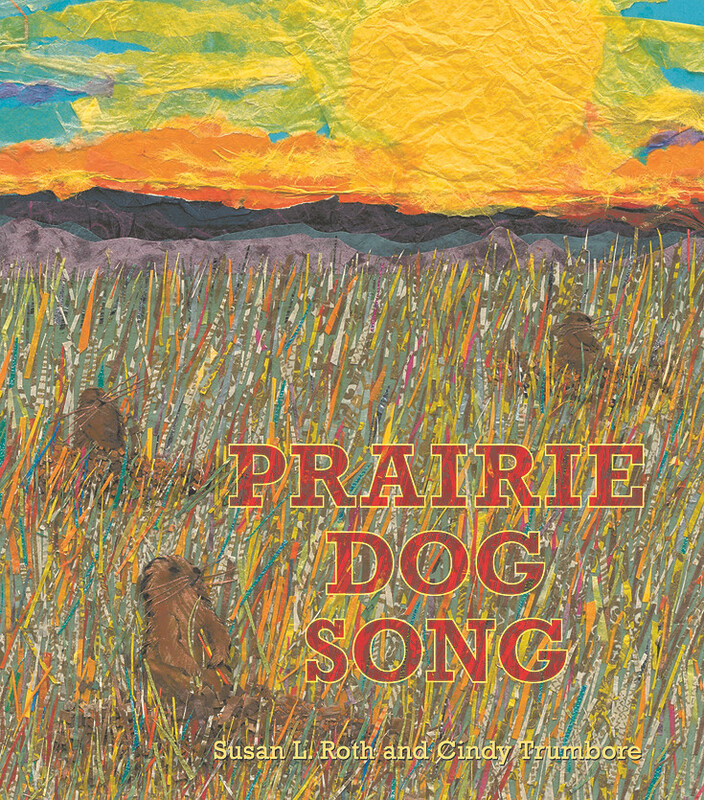 The tale is told both through a song based on “And the Green Grass Grew All Around” and a more detailed description of how the prairie dogs once lived, the other animals that were part of the grasslands, and how that habitat has changed. 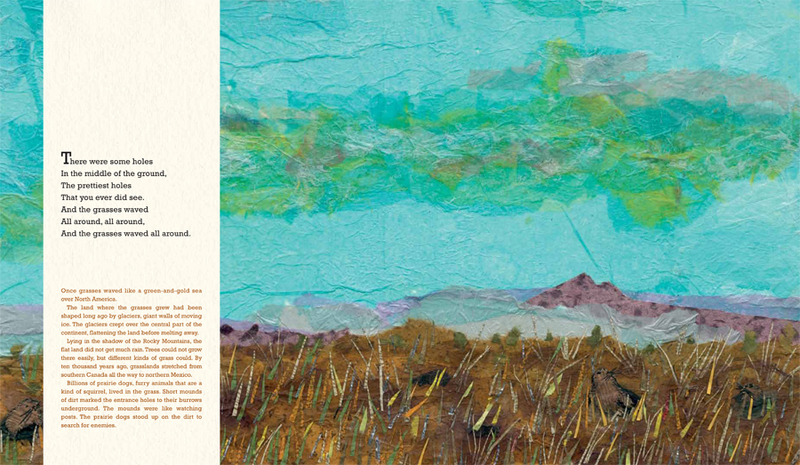 The final few pages explain how the work of the Janos Biosphere Reserve in Mexico is helping to restore grasslands and the animals that make them their home. 40 pages; grades 1-5. Pros: The beautifully colored and textured cut-paper illustrations illuminate the information-rich text about this endangered habitat and the many varied species that live there. Cons: While the song is written in a good-sized font, the rest of the text is a bit on the small side. 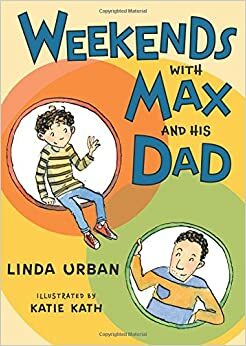 Summary: Max’s parents have recently separated, and now Max spends every weekend with his dad at his new apartment. At first, the new place feels unfamiliar, and Max’s dad isn’t always tuned in to what Max likes in terms of room decor or activities. But Dad is a good listener, and eventually he gets things right. He takes Max on adventures to explore his new city, but again, he lets Max take the lead in terms of pace and direction. As the weeks go by, Max gets to know the neighbors, and to feel comfortable enough to invite his best friend for a sleepover. By the final page, Max has realized he now has two homes, and that he feels happy and safe in each one. 160 pages; grades 1-4. Pros: Max and his dad are likeable, yet realistic characters. I loved how Dad kept pretending he wasn’t sick the weekend of the sleepover…so like a parent to keep soldiering along, even when you can barely stay awake! The gradual pace of Max’s adjustment felt natural. Both parents and children of divorce would benefit from reading this book. Cons: 160 pages is a bit long for those readers just transitioning to chapter books. The book is divided into three parts, so some may want to just try part 1 before deciding whether or not to tackle the whole thing. Summary: A little girl and her father are reading a book together. She is invited to take a closer look, and travels inside, where she can look, listen, but especially touch. She climbs inside a wooly sock, then gets dripped on by a wet mitten. She walks along a mossy trail and tries on a scratchy tutu. 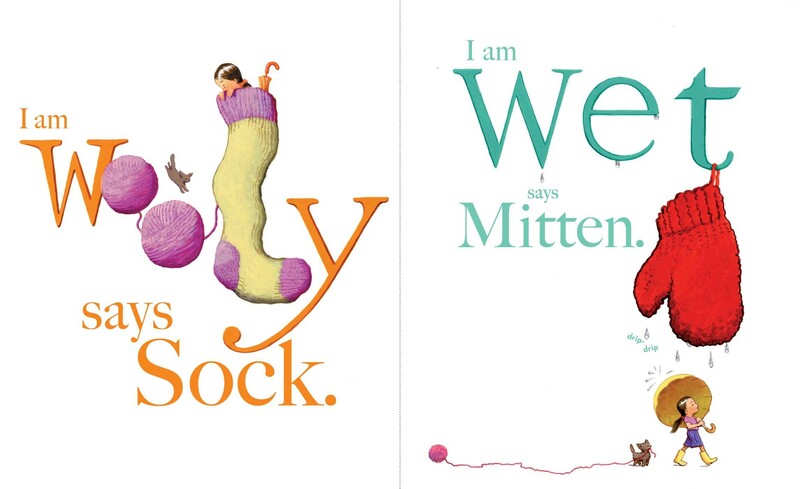 A furry kitten and a shaggy llama are just some of her companions on the journey. Hot cocoa, crumbly cake, and a comfy chair draw her back out the other side of the book, where night is falling and it’s time for bed. 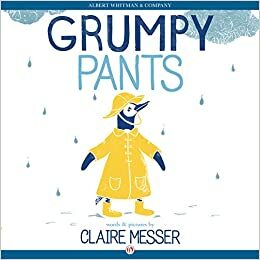 48 pages; ages 3-7. 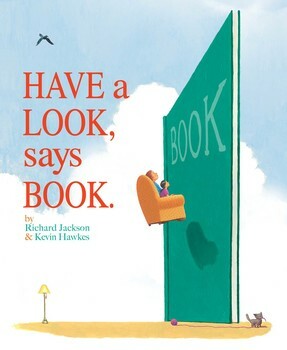 Pros: Beautiful illustrations and oversized, decorated words make this book a visual feast. It’s a great introduction to textures and describing words that would work well with toddlers or as a writing lesson for older kids. Cons: A gluey snail and squishy peas. 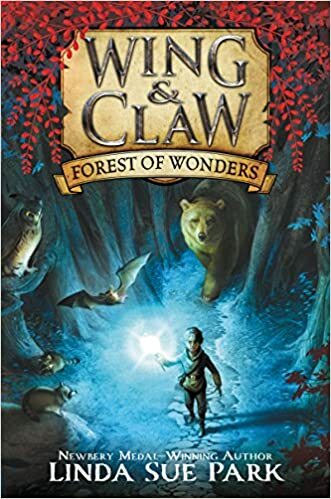 Summary: Arlo, an armadillo based in Brazil, knows that when he feels a twitch in his left claw, it’s time for him to start planning an adventure. His grandfather Augustin gave him a set of travel journals about all his favorite places, and the one about New York City guides Arlo on his journey. Making stops at the Brooklyn Bridge, Yankee Stadium, Central Park, and many other well-known landmarks in the Big Apple, Arlo marvels at all that he sees. He’s also puzzled by his grandfather’s many references to Lady Liberty. It isn’t until his last stop, a trip on the ferry to Liberty Island, that he finally figures out who Lady Liberty really is. Arlo looks forward to return visits to the Statue of Liberty and other places in New York City. The last page gives additional facts about the Statue of Liberty. 32 pages; grades K-3. 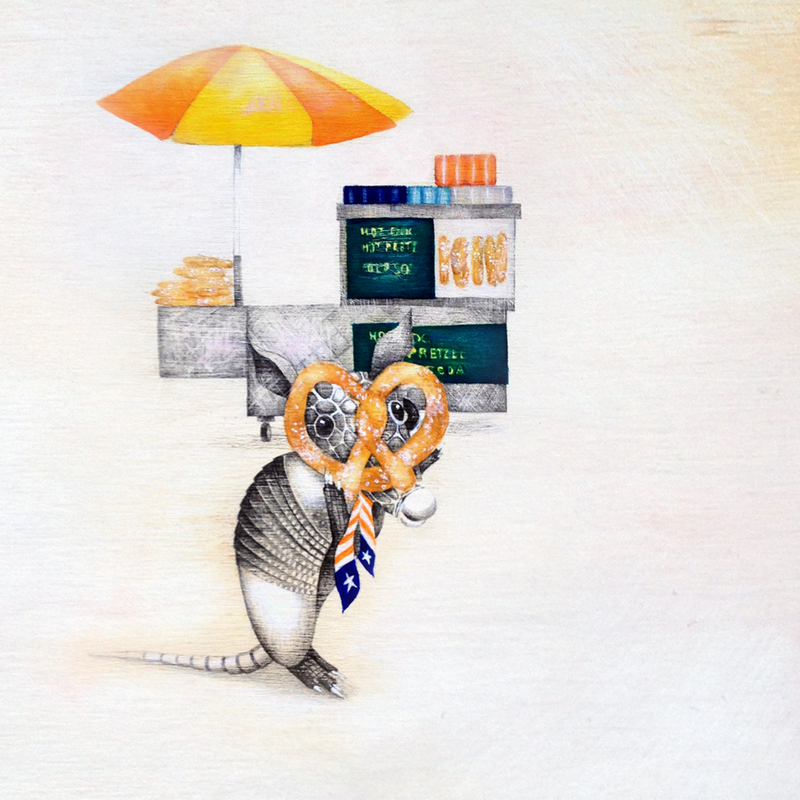 Pros: The beautiful, slightly dreamy illustrations and the adorable armadillo will make readers want to take a trip to NYC. This is a sequel to An Armadillo in Paris; we can hope that Arlo will be doing more traveling in the future. Cons: The story line is pretty thin. Summary: The eyes have it in this collection of animal photographs and facts about eyes and vision. 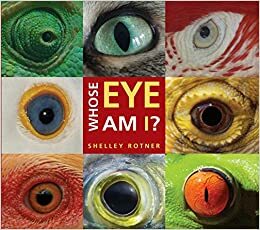 Many pages feature a close-up of an eye with the caption “Who am I?” with the answer revealed on the following page. Animals are arranged by mammal, bird, reptile and amphibian, and insect. The last page explains how the human eye works, followed by a glossary and index. 32 pages; ages 4-8. Pros: The beautiful photos and interesting facts make this an inviting book to browse. Readers will also enjoy the guessing game element. Cons: I found the book a little disjointed; it took me about half the book to pick up on the arrangement by type of animal.